North and South Korea have agreed to reopen their military hotline, a South Korean government official told reporters. Much-anticipated intra-Korean talks, the first in two years, have been under way. Normal communications between the two Koreas, via the hotline, are expected to resume on Wednesday. 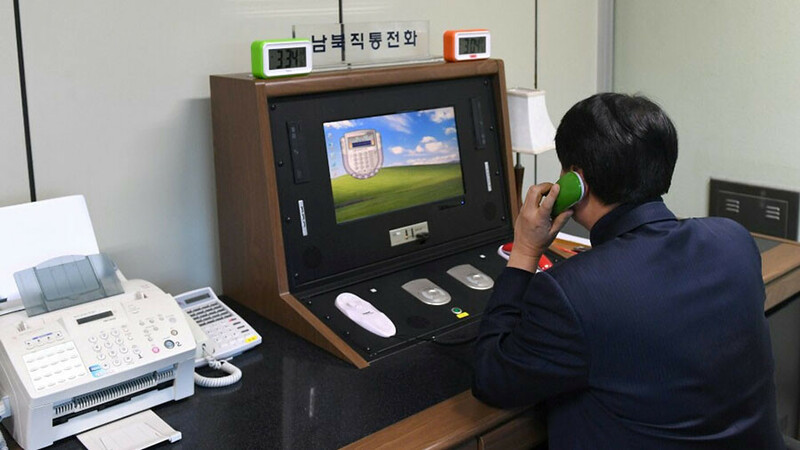 Pyongyang had carried out the technical maintenance required to reopen the hotline with Seoul, on the peninsula's west coast, Vice Unification Minister Chun Hae-sung said. North Korea informed its southern counterparts of this before midday. 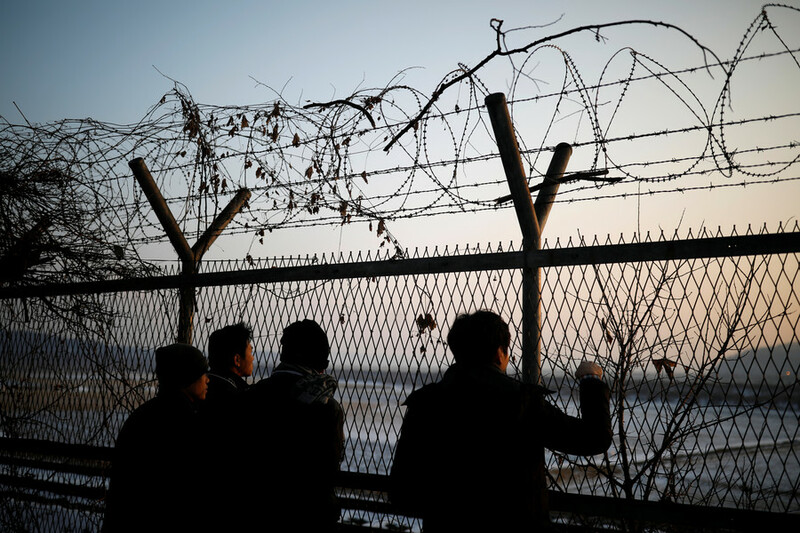 Later on Wednesday, Seoul and Pyongyang agreed to hold military talks on easing border tensions and to improve ties, according to a joint statement issued after the high-level talks. The sides also decided to hold negotiations on the Winter Olympics and to activate exchanges in diverse areas. Both states are getting closer on the issue of joint marches at Olympic ceremonies, the South said. 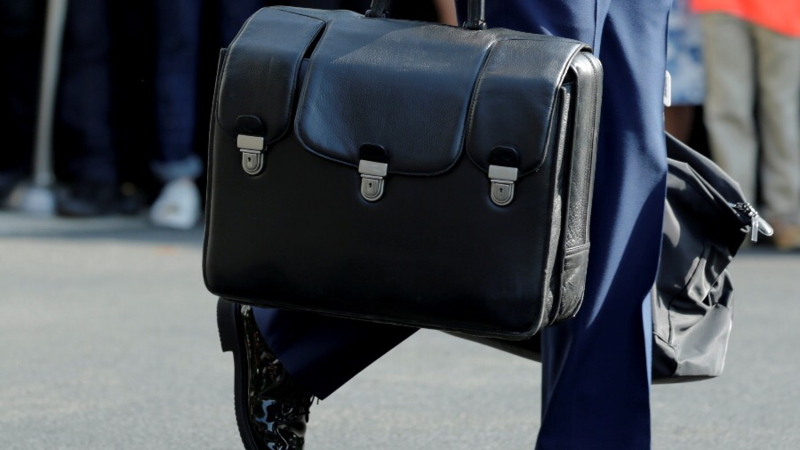 The negotiations, involving high-ranking officials on each side, have been taking place at the border village of Panmunjom, a demilitarized zone separating the two Koreas. North Korea had severed all communication hotlines with its southern neighbor in early 2016, during a spike in tensions that followed a rocket launch by NK. 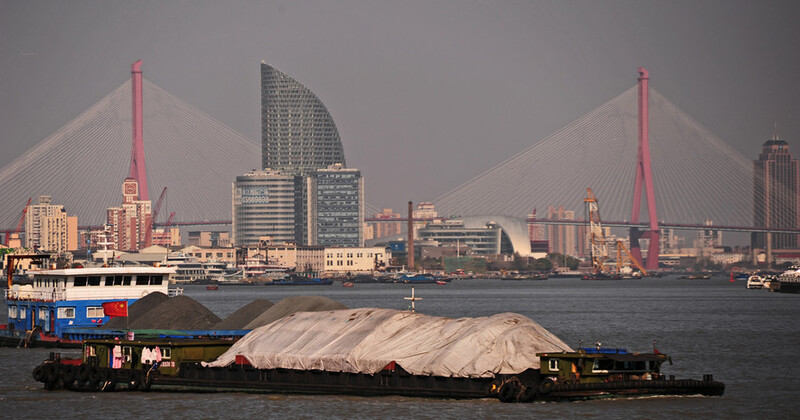 All emergency hotlines connecting the rival states were cut, following the South’s decision to stop operations at their joint industrial complex in Kaesong. Earlier in January, the North restored the border hotline at Panmunjom in a move towards normalizing contact between the sides. The developments followed North Korean leader Kim Jong Un’s statement in which he said he was open to talks with the South and would consider sending a delegation to the Winter Olympics. 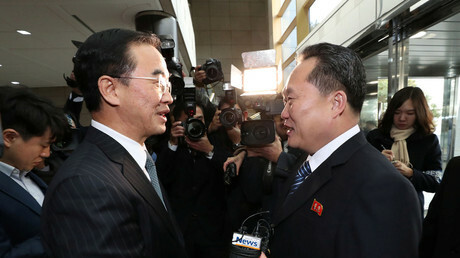 On Tuesday, Ri Son Gwon, who leads the five-member North Korean negotiation team, shook hands with his South Korean counterpart, Unification Minister Cho Myoung-gyon at the start of the talks, saying he hopes for “precious” results. During talks, South Korea proposed reviving military talks with Pyongyang, which would include engagement on the critical issue of denuclearization. Seoul also suggested convening a reunification meeting next month for families separated by the Korean War. The PyeongChang 2018 Olympic Winter Games were also discussed. 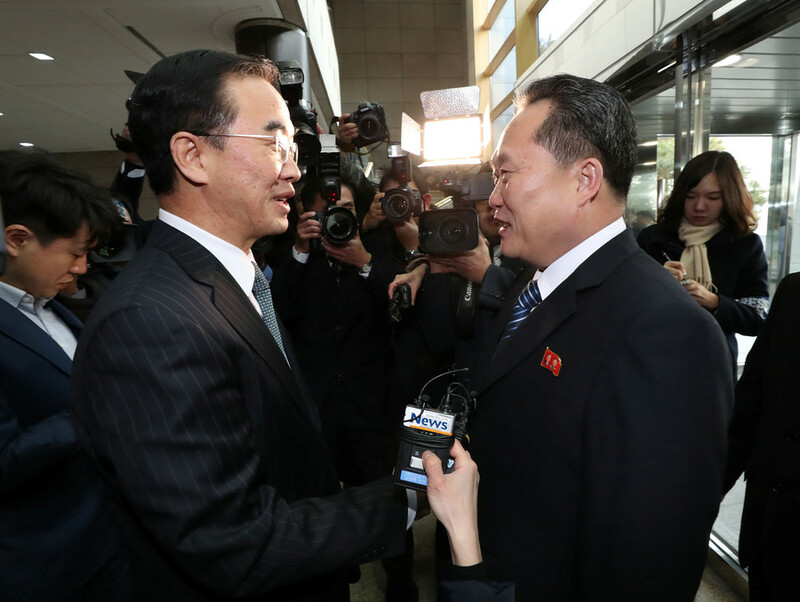 According to South Korean Deputy Unification Minister Chun Hae-sung, North Korea will send athletes and “high-ranking” officials as part of its delegation to the games. Chun also proposed that the countries’ delegation members march together at the opening ceremony. The negotiations confirm that both North and South Korea are willing to talk, Joseph Cheng, a political analyst and professor at Hong Kong City University, told RT. 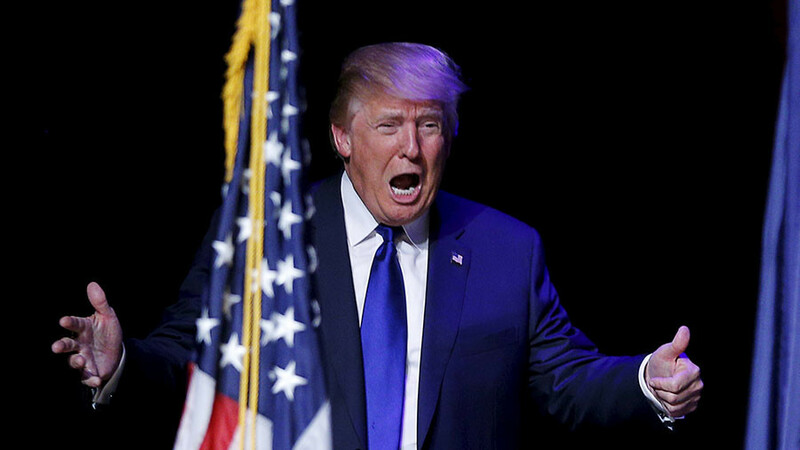 “The negotiations are now an accepted option to all parties involved,” he concluded.